IRVINE, Calif., March 15, 2017 – XUMO, the premier LIVE and video-on-demand (VOD) over-the-top (OTT) service for the digital age, is pleased to announce the appointment of Chris Hall as the company’s senior vice president of product. 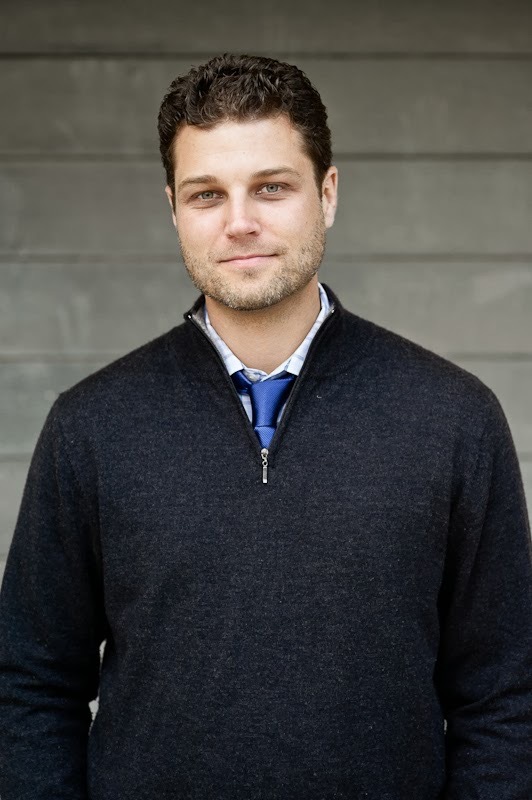 Hall brings 11 years of experience in diverse media environments to his new position at XUMO, including time spent working for the National Football League and Red Bull Media House. In his new role, Hall will drive the product strategy across both XUMO’s core native television experiences working in partnership with leading television brands, as well as take the lead in creating a unique, personalized viewing experience for XUMO’s ever-growing user base across smart TVs, mobile devices and set top boxes like Roku. IRVINE, Calif., February 24, 2016 – XUMO, the premium television and video-on-demand service for the digital age, today announced the welcoming of Stefan Van Engen as the company’s senior vice president of content programming and acquisitions. 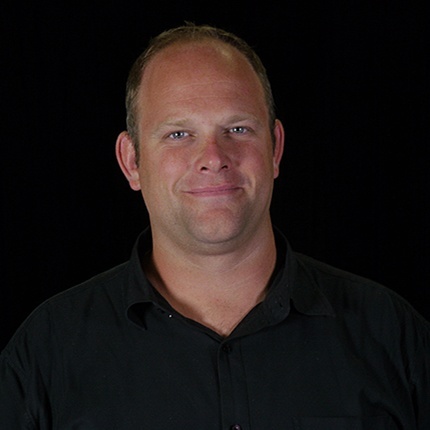 With over 15 years of production and programming experience, Van Engen brings a wealth of expertise in content development and management to XUMO. Prior to this position, Van Engen was the SVP of Programming and Production for the digital start up, Bedrocket Media Ventures, served as the co-executive producer of The Gayle King Show at OWN, and before that as a production and development executive at Rainbow Media and CSTV, now CBS Sports Network.